The Cox opened in 1995. 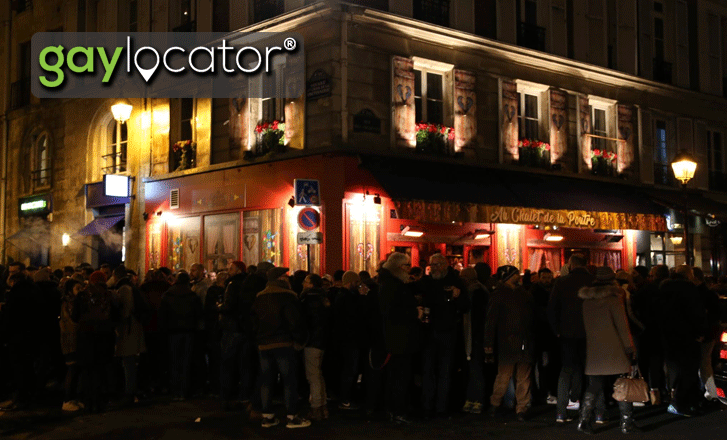 It is situated right in the heart of the Marais, on one of the Parisian gay quarter’s most bustling streets. 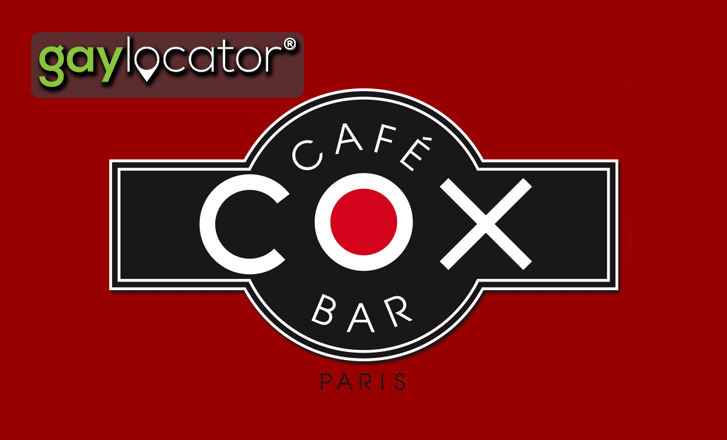 The Cox remains one of the busiest and most famous bars in Paris. 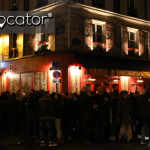 Its packed outdoor terrace is legendary and the daily Happy Hour has become a Marais institution. 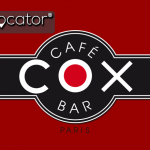 Every day, resident DJs mix up eclectic House sets, and the bar’s themed décor is completely refurbished every three months – making the Cox one of the most dynamic bars in the area.